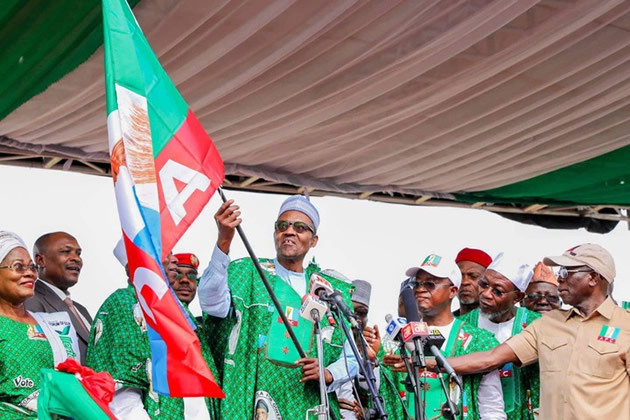 Tragedy struck at Jolly Iyame Stadium, Jalingo, Taraba state, venue of the presidential campaign of President Muhammadu Buhari on Thursday as two people were feared dead, Daily Trust has reported. The incident according to the report was caused by the overcrowding of the teaming supporters of President Buhari who have converged at the stadium to receive the president and other stalwarts of the All Progressives Congress. It was learnt that the victims were rushed to the hospital.